Songs by Tim Simonec and score by Justin Hurwitz. 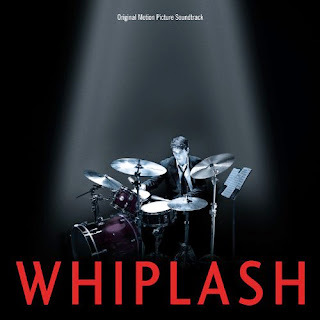 A young musician (Miles Teller) struggles to make it as a top jazz drummer. The movie soundtrack of Whiplash will be released on October 7, 2014 by Varese Sarabande.